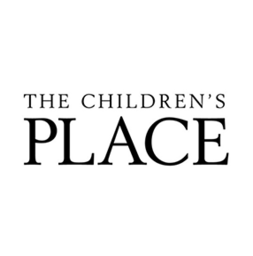 The Children’s Place greets moms with the latest fashions and head-to-toe outfitting in kids’ sizes newborn to 14. New moms will love our layette line featuring convenient matched sets and must-have baby essentials. Our one-stop shopping experience grows with the kids, offering a wide assortment of quality clothing, shoes and accessories. Shopping is easier than ever with fashion kids want to wear at a value moms love! Shop cute and trendy clothes for boys, girls, toddlers, and babies at CF Fairview Park in Kitchener.